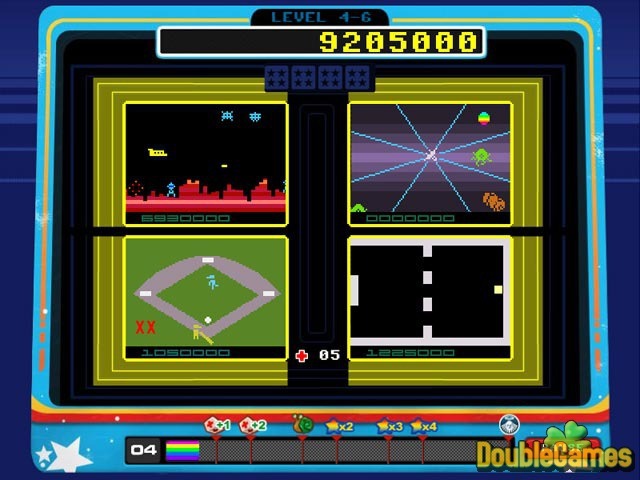 In Arcadia (and its 2005 sequel, Arcadia Remix), the screen displays four extremely simple games. 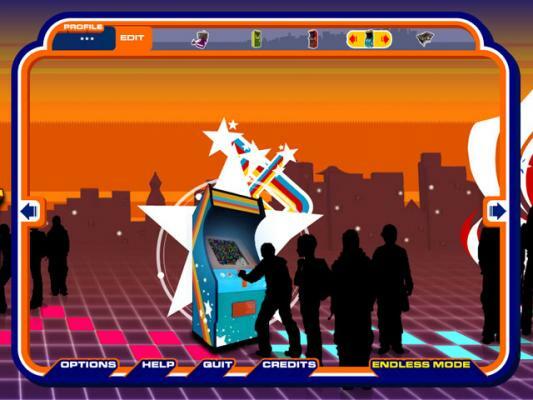 The player must play all four of them at the same time, juggling their attention and the mouse input, to keep the game alive. Jacqueline Yue, who was the art director at Gamelab for many years, led the development of its delicious visual style. In its modularization of simple gameplay, Arcadia clearly anticipated WarioWare. And its Atari-age retro-graphics preceded the nostalgia for pixelated graphics that would take indie games by storm years later. Out of the many Gamelab projects, Arcadia is one of the strangest and most enjoyable.